KUSHIDA took part in his final NJPW match at yesterday’s Korakuen Hall show. The icon of the Juniors Division wished for his final match to be against Hiroshi Tanahashi and this was granted by New Japan officials. Tanahashi took the win in around 24 minutes with the Texas Cloverleaf. This was a highly emotional bout, with KUSHIDA bowing out after 8 years with the company. 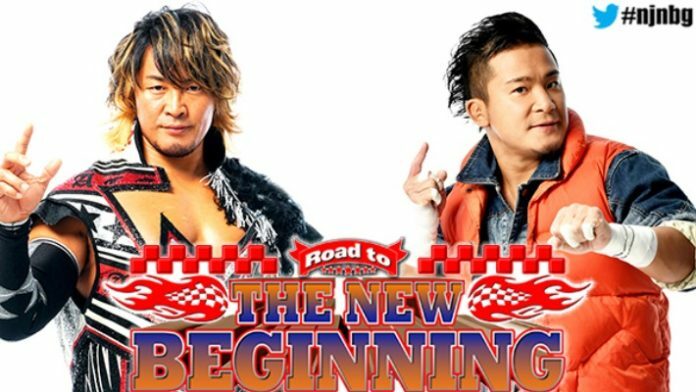 The question now that KUSHIDA’s contract is up is where will he head? The likely destination is WWE/NXT however AEW, IMPACT and Ring of Honor are certainly not off the table as of writing.